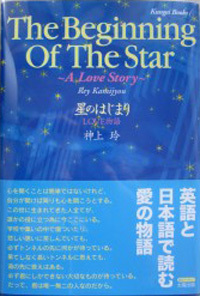 The Beginning Of The Star is the first book for children. This story is about life and personality. Five shaped creatures show you many lessons about life. Each one has its own world like people. I hope that readers will be able to get some hints from this book.